The Harris Tweed Company Grosebay opened in 2001, in this wonderful, warm and cozy building in the village of Grosebay, on the Isle of Harris. 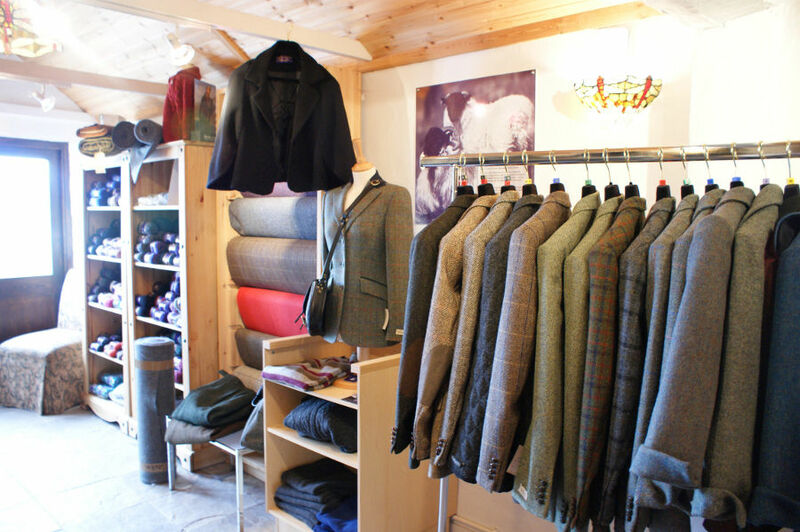 Our philosophy has always been to offer our customers the very best jackets, coats and accessories. Each piece is carefully chosen by Katherine and Mairi. We believe quality is worth paying for. A high quality tweed jacket will give a lifetime's service, unlike cheaper alternatives which usually give a false economy. 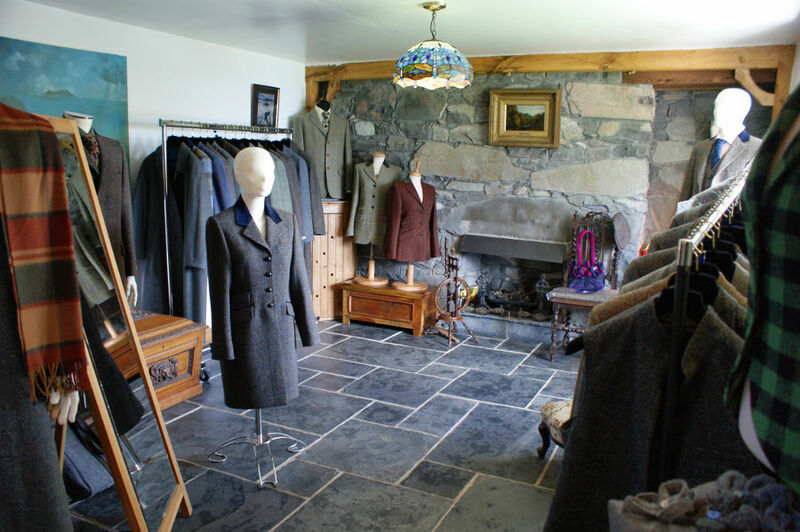 Once you have experienced the fit, finish and detailing of our fine tweed clothing, you will understand why Harris Tweed is one of the most sought after fabrics in the world - and why it is worth paying a little extra for the fabulous pieces we offer for sale.